Snapchat Lyrics – Garry Sandhu feat Naveed Akhtar is a recently released Punjabi song sung, composed and written by Garry Sandhu. Its music is given by Lovey Akhtar and video is directed by Prince810. 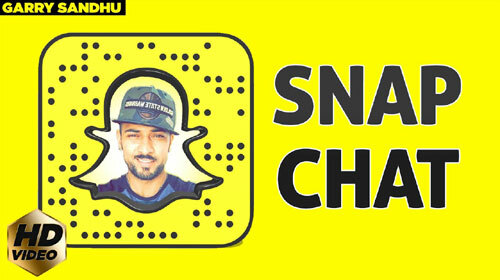 If you find any mistake in lyrics of SNAPCHAT LYRICS – Garry Sandhu song please let us know in comments.